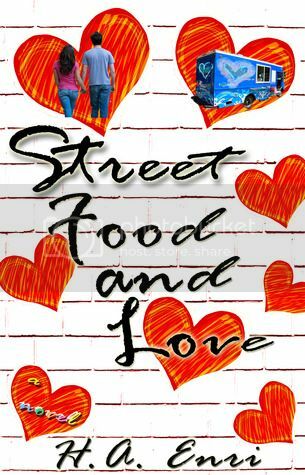 Welcome to The Cover Contessa's stop on the Street Food and Love blog tour! Welcome to the blog! So great to have you here! If you were a dish on a food truck, what would you be called? Love and romance aren’t depicted the way the YA genre seems to be going in your novel. Why? I sense an intentional avenue in your book carved out, specifically referring to your focus of a father and son conflict. Explain that. You have a lot of comedy in your book. What’s the best joke (keep u clean) that you’ve ever heard? Are any of the characters in the book based off of someone you know? Thanks so much for stopping by today. It was great having you with us!